An SEO strategy is a guideline or plan, usually long term, in which SEO is mapped out in steps to improve organic visibility, by increasing your all-important key phrases and boosting organic search traffic. With the right SEO strategy in place, a business can expect an increase in both users being driven to their website, as well as a subsequent increase in revenue. Keywords used to be the most important part of any SEO marketing plan, but that’s no longer the case. With Google constantly upgrading and improving their search algorithms (learn about RankBrain if you haven’t heard of it), targeting topics instead of specific keywords is now possible. This allows you to create a content page around a particular topic, instead of multiple pages targeting specific keywords. If your content is well written, easily crawlable, contains relevant information about the particular topic and intelligently utilises keywords in titles & page headlines, Google will be able to make the connection. Before you start getting that phantom finger fatigue; 10x content doesn’t mean writing 10 times the amount of content that already exists for a particular topic, it means creating content that is 10 times BETTER than anything else currently out there. Featured snippets display direct answers to a search query, and are typically placed above the search results (giving this section the nickname of Rank #0) in Google searches. Usually displayed as a short paragraph, table or list and are derived from one of the top-ranking pages for the particular search query. An image is also often included in a featured snippet. When trying to write content for a featured snippet, page structure and structured markup is essential. The content needs to feel natural, while being made easy for Google to crawl through the use of lists and subheadings. Make sure you provide short, concise answers to the question being asked and that your content is helpful and easy to understand. Structured markups via schema is a core part of many featured snippets, as it will provide Google with more information about what the article is about. 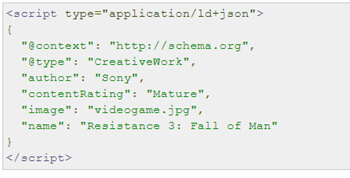 Schema markup is code placed on a website that provides search engines with information about the page and what it means. This then allows search engines to provide more informative results for users performing a search query. Schema can be used for any type of content, whether it be articles, local businesses, book reviews, or events. Schema Markup can also be used for questions and answers, making it perfect for letting Google know that your article is providing an answer to a question a user may be asking. The full list of available schema can be found on Schema.org, but for the most popular schema that you can use for your own business or blog, you can use a Schema Markup Generator. Video content is a powerful marketing tool and it’s no surprise that it’s increasing in popularity. In 2017, almost 5 billion videos were watched on YouTube every single day and that’s only one video platform. Creating video content that is both engaging and provides users with something they can connect with – so not only does it provide value from an SEO perspective, but it makes your content more unique and delivers an overall better user experience for your audience. Search results in 2018 are also giving prime front page real estate to video results for particular topics, so make sure your videos are optimised too! 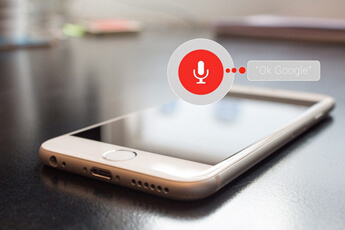 Voice search is also another type of user search that is becoming more popular. Nowadays a majority of searches are done on a mobile device and through the use of voice search, this becomes even easier (no hands required!). 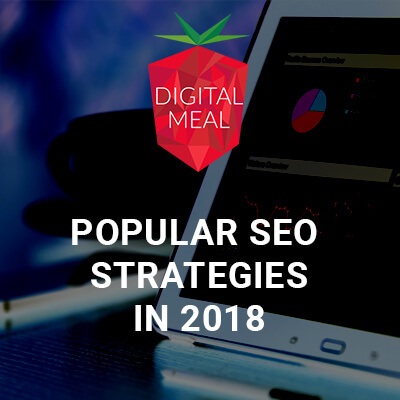 In this article we go over some of the popular SEO strategies being utilized in 2018. The Power of Design Thinking in 3 Simple StepsWhat is User Intent?